Shanghai Trangle is one professional supplier in household water purification, commercial drinking water purification, AUTO Vending water equipment, RO membrane, filter element, equipment parts etc. And we can produce individualized products according customer’s requirement. We have rich experience in exportation. Our products has been in great demand in America, Europe, Middle East, Southeast Asia, etc. All products meet international specifications. 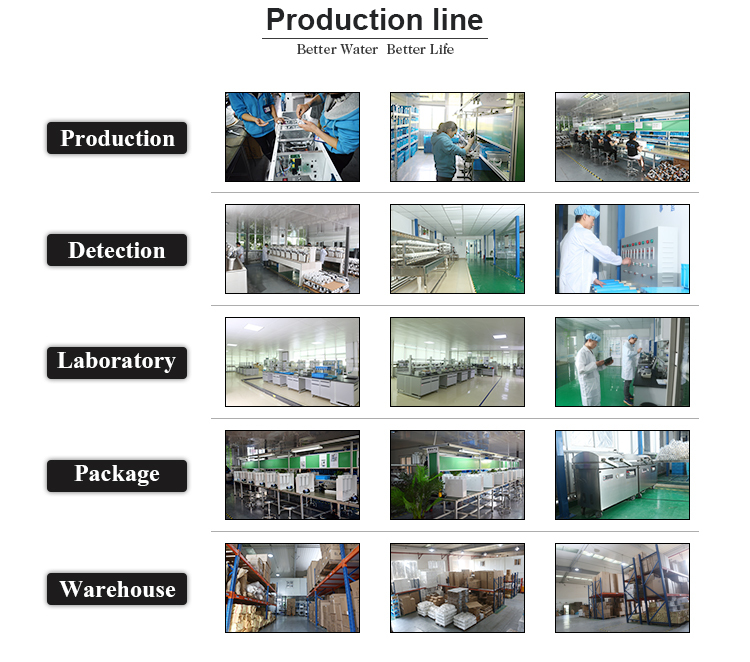 We act in accordance with “professional products, professional technology, professional services”, apply ourselves to be proficient in the residential and commercial water treatment industry，to become your most reliable partner.